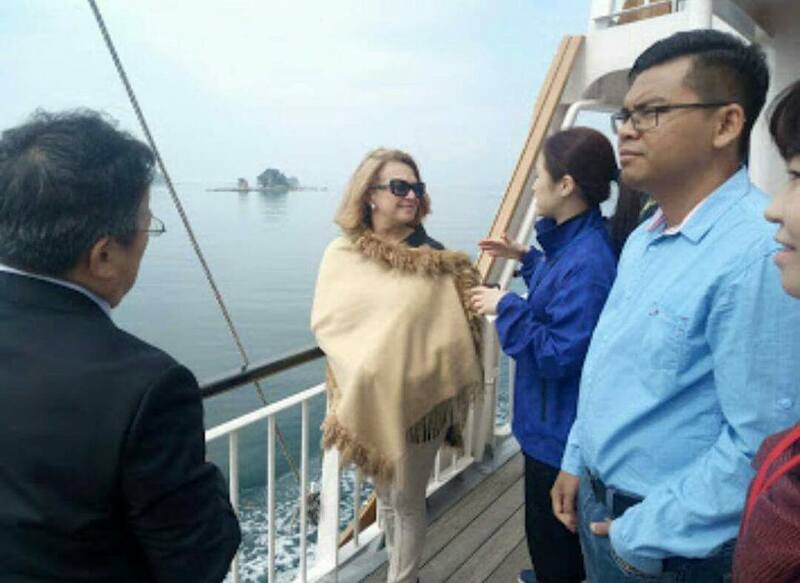 The President of Club of the Most Beautiful Bays in the World, Maria das Dores Meira and the Vice-President for Asia, Mr. Chumno Chuk, made a visit inspection to Kujukushima Bay, located in Sasebo, Nagasaki Prefecture, in Japan. 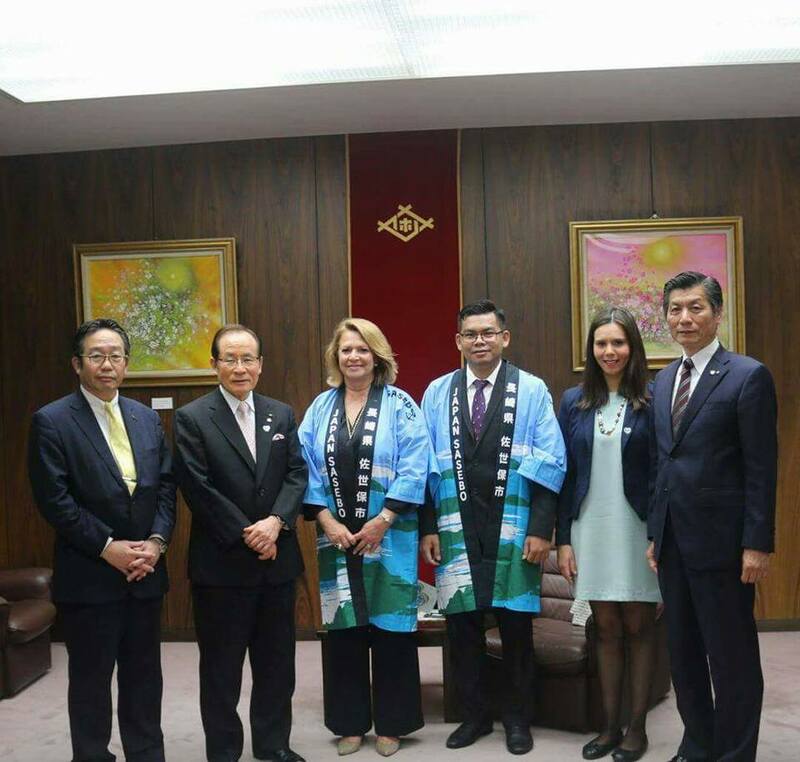 The 4-day agenda included business meetings at the City Hall with the Mayor of Sasebo and other meetings with entities and private companies from Kujukushima in order to meet the dynamic and the reality of this Japanese Bay which expressed an interest to join the members list of the Club. After this visit inspection it will be analyzed the political criteria of protection, conservation and sustainable development of the Bay. 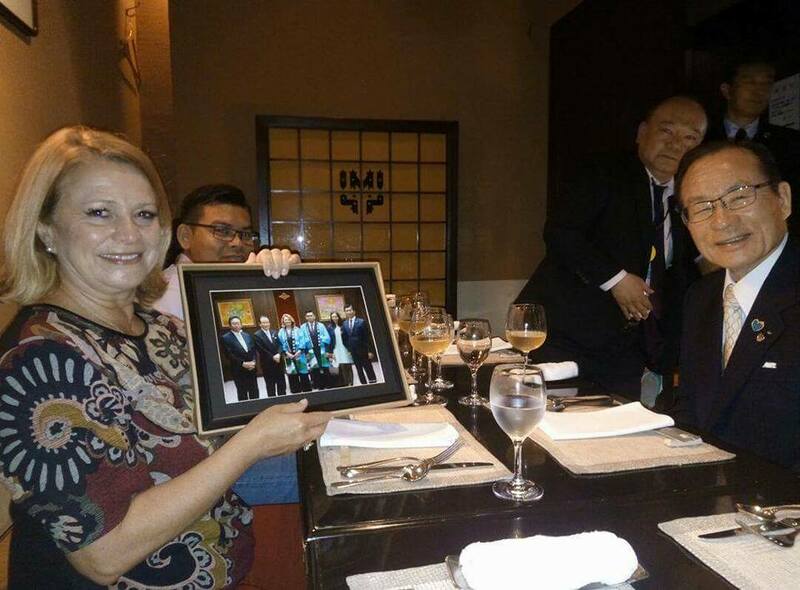 Sasebo in Japan and Eilat in Israel are the two candidates for this year to increase to 43 the number of members of the Club of the most beautiful bays in the world, which this year celebrates 20 years of existence.